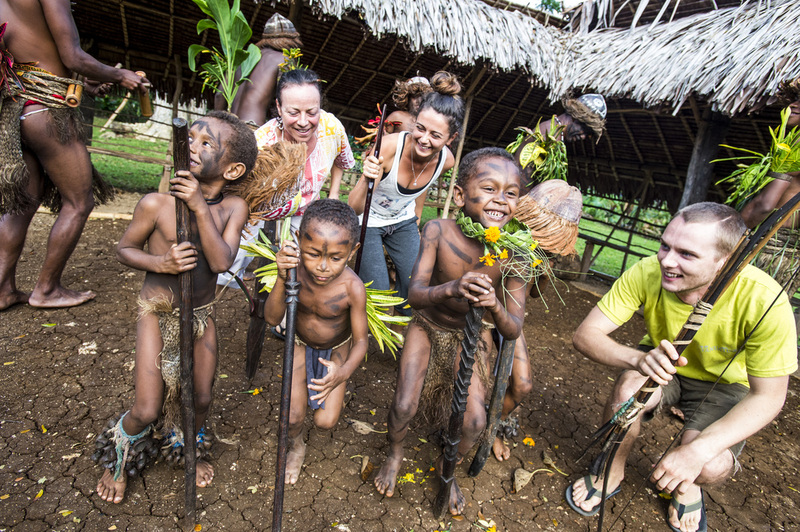 60km from Luganville town in Espiritu Santo Island, the biggest island in Vanuatu. 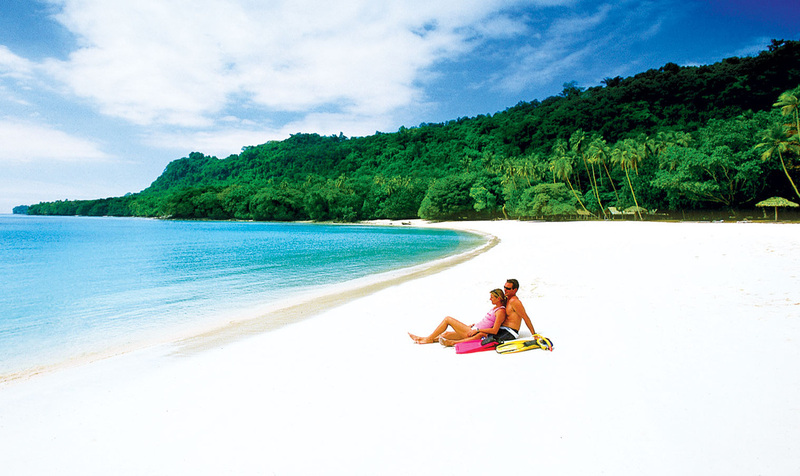 We will take you to the most magnificent beach in the South Pacific, "Champagne Beach". 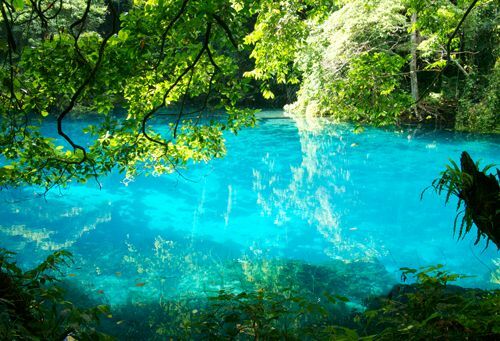 Experience the magic of Matavulu Blue hole. The cold fresh water will refresh you after a hot day of fun filled adventures. Swim in the same waters as World War II movie stars!